In some parts of Wisconsin, local anglers speak fondly of "The No-Name Hatch." 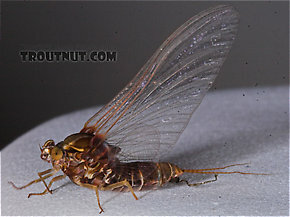 They use the term specifically for a hatch of Baetisca laurentina mayflies. 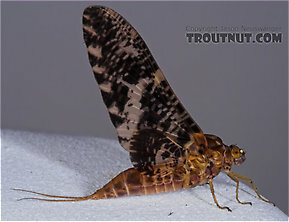 These are very rarely called No-Name Mayflies.